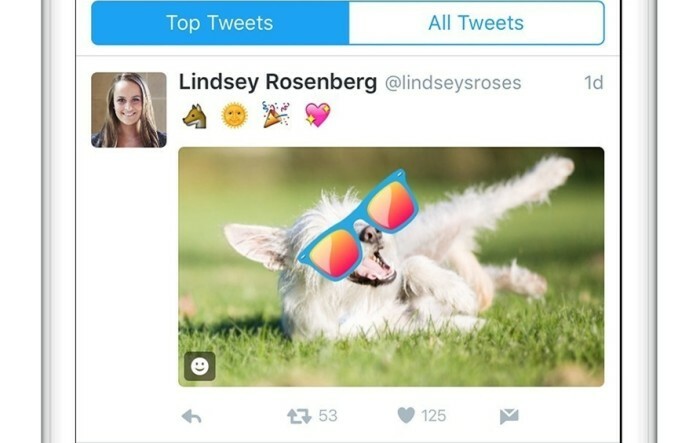 Twitter has launched a new photo-editing tool that allows people to choose from hundreds of accessories, emojis, and props and stick them anywhere on photos they upload to Twitter. According to Twitter, the new service called #Stickers, is easily searchable and discoverable, creating a new visual spin on the hashtag. 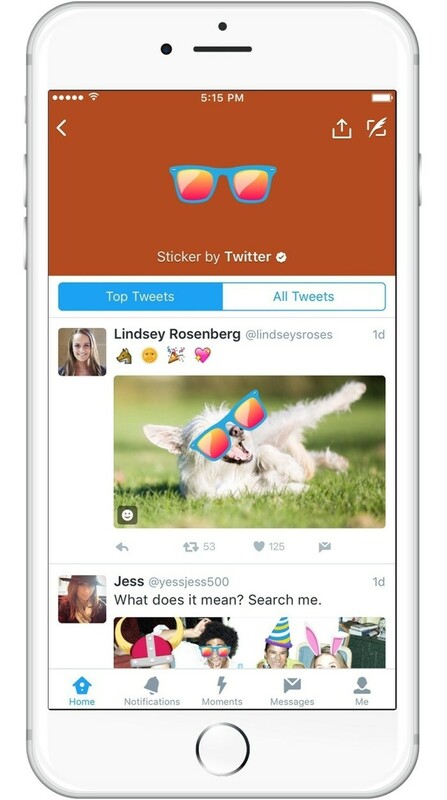 Simply tapping on a sticker, brings up a new timeline of Tweets from people around the world using that same sticker. “Like hashtags on Twitter, #Stickers make it easy for people to explore a topic they’re interested in, and join in on the public, global conversation,” said Twitter in a press statement. When editing a photo, a library of stickers will be available across several categories, including Accessories, Animals, Food, Technology and Flags, among others. The featured category will highlight Live Stickers tied to world events, holidays or other themes, making it easy for people to join in on timely conversations. #Stickers can be resized, rotated and placed anywhere on a photo. A timeline of Tweets using a specific sticker is easily accessible by tapping on that sticker within any photo on Twitter. JPM Music, the local organiser of K-Pop group TVXQ! (pictured), has appointed MediaBond as its public relations (PR) agency, effec..
"The #MeToo movement and campaigns around it are obviously going to be controversial." .. This indicated that Digi is making progress in its plans to capitalise on the growing demand for data among Malaysians, despite pe..
DIVA Universal launches its first local talk show, OMG, with F&N Magnolia Sherbet as its sponsor. ..